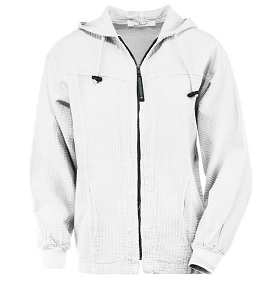 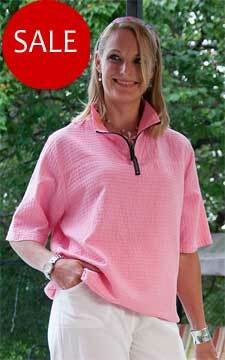 This lightweight stylish and versatile Ladies Full Zip Hooded sweatshirt is made from performance 100% Bubble cotton. 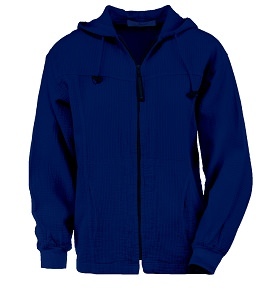 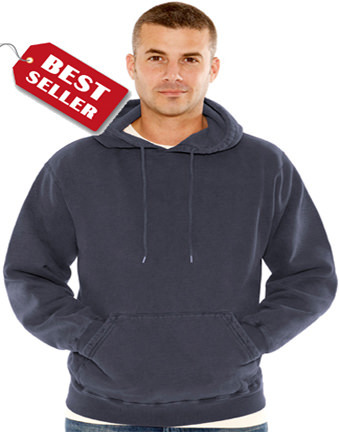 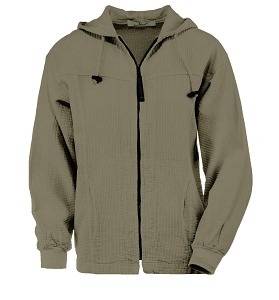 It features a full front zipper front, hood with drawcord, 2 front pockets and is perma-shrunk so it will not shrink. 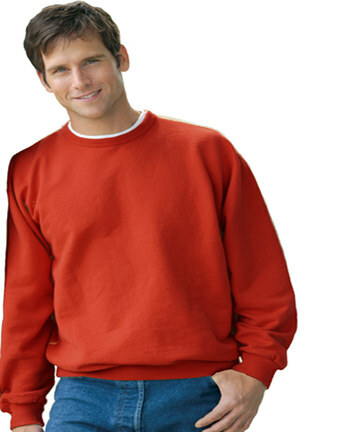 Generously sizes, it is perfect for any outdoor activity or a casual social setting.